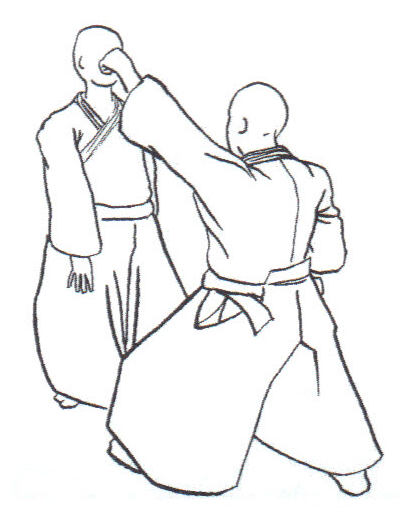 In the below video, Peter Kelly Sensei (Chief Instructor, Aikido Yuishinkai), examines the principles for deflecting a direct strike to the face (Jodan tsuki). 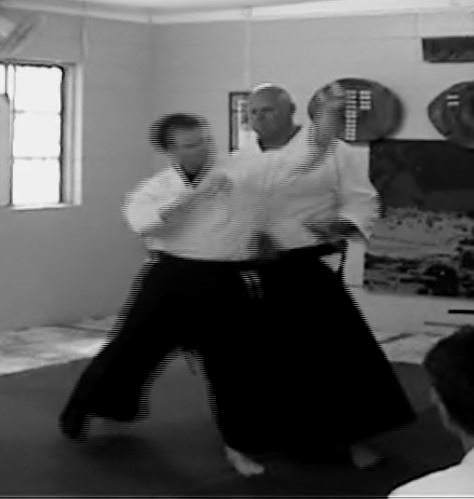 The type of training demonstrated in the video is strongly advocated at our dojo. It is grounded in in underpinning philosophy that Aikido principles and martial application should be studied hand in hand, and in effect should inform each other. The demonstrated method of deflection method is based on thrust and cut bokken movements, which in turn draw on skills developed through our weapons katas.